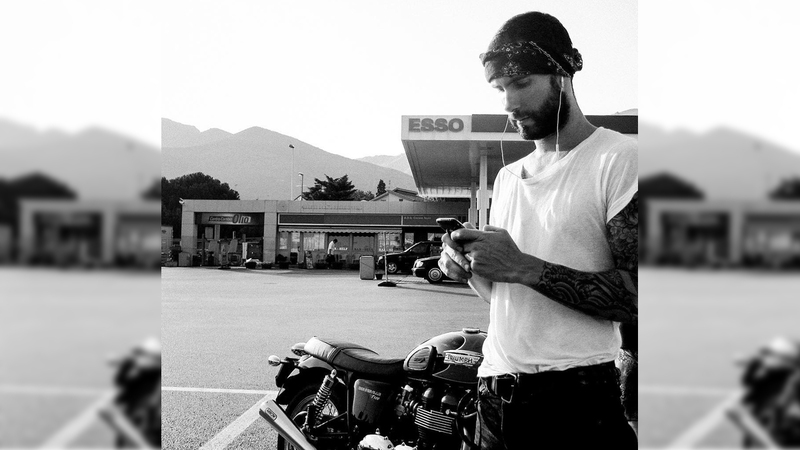 Is Adam Levine's motorcycle a Triumph Bonneville T120? Adam Levine. Man, the dude has been everywhere for what seems like ages already. Best-known as Maroon 5's lead vocalist and songwriter, he's acted in films (2013's Begin Again opposite Keira Knightley and Mark Ruffalo), and is also a coach/judge on The Voice. 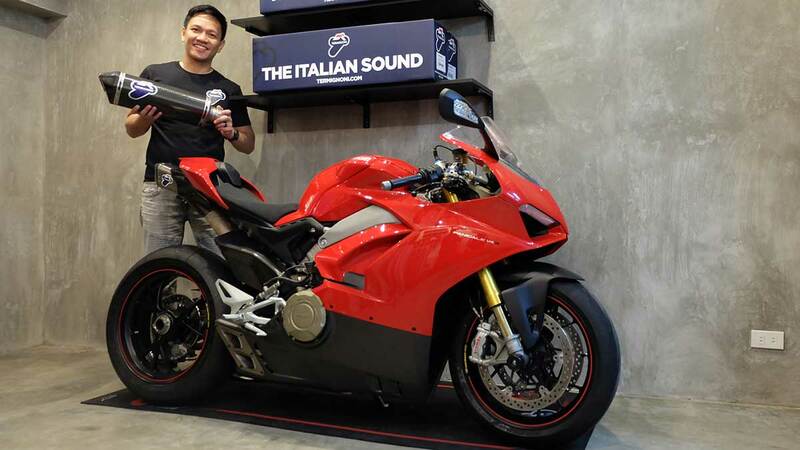 What we didn't know, though, is that the singer also has a passion for riding motorcycles. Retro-looking ones, to be exact. Check out his personal Instagram feed, and you'll see a couple of his posts showing off his Triumph motorcycle. What model is it exactly? Admittedly, it's a little difficult to tell considering his photos are in black and white, and the angles of the shots aren't ideal. But based on what we're seeing--the seat, a few design components like the taillight, some trim, and rear suspension--it appears that Adam is the proud owner of a Triumph Bonneville. Is it a T100 or T120? We're not 100% sure. But judging by the seat design, we think it's the latter. Can anybody out there say for sure? Hopefully, he's careful riding this thing. He's been one of the defining voices of this generation, with hits like 2002's 'This Love' and 2011's 'Moves Like Jagger.' Ride safe, Adam.